The Society for Experiential Graphic Design (SEGD) announced the winning projects for the 2016 SEGD Global Design Awards this past weekend in Seattle. We are honored to have received an award, in the Placemaking & Identity category, for the Sanford Homestake Visitor Center in Lead, South Dakota. The award features designers who are "experimenting with ways to enhance users’ enjoyment of the 'real' world with creative experiential designs that communicate," as per SEGD's description. The project was created in collaboration with Dangermond Keane Architecture, Formations, RBH Multimedia, and SITU Studio. It includes a suite of exhibits, media programs, and environmental graphics for a Visitor Center at Sanford Lab, a sophisticated astrophysics lab that was once home to the largest and deepest mine in the Western Hemisphere. 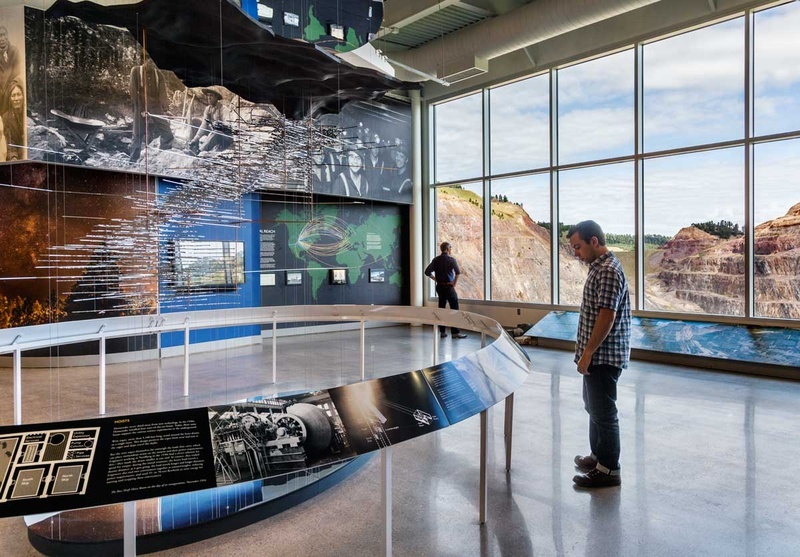 The exhibit design marries the region's rich geologic timeline and mining history with the Lab’s history of Nobel-prize winning neutrino experiments. 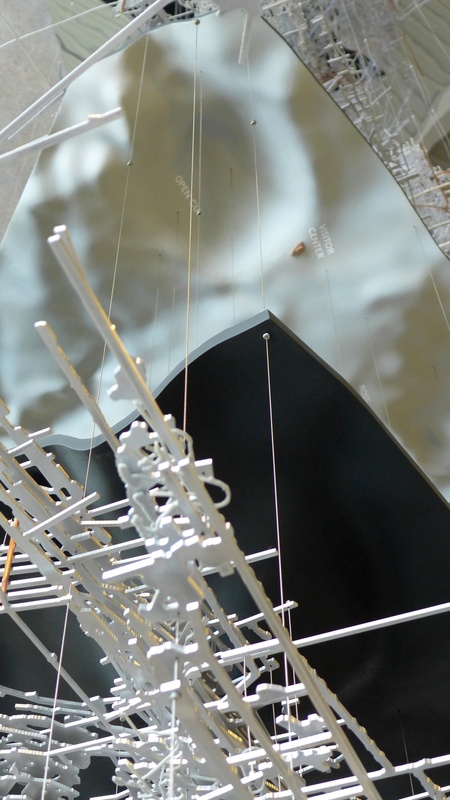 Suspended between the Center's ceiling and floor is the most distinctive feature of the project, THE WORLD BELOW, a detailed 1500:1 scale model that depicts every manmade feature of the former Homestake Mine. 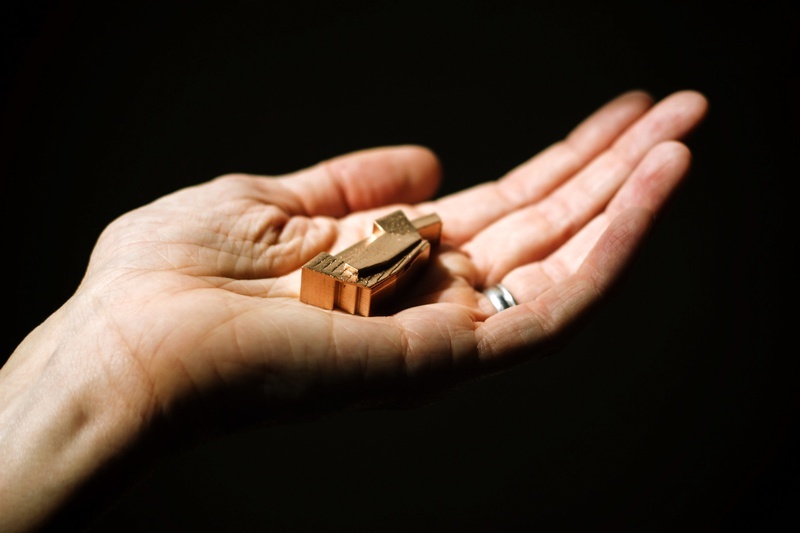 The model synthesizes more than 100 years of blueprints, mining records, and CADD documentation. 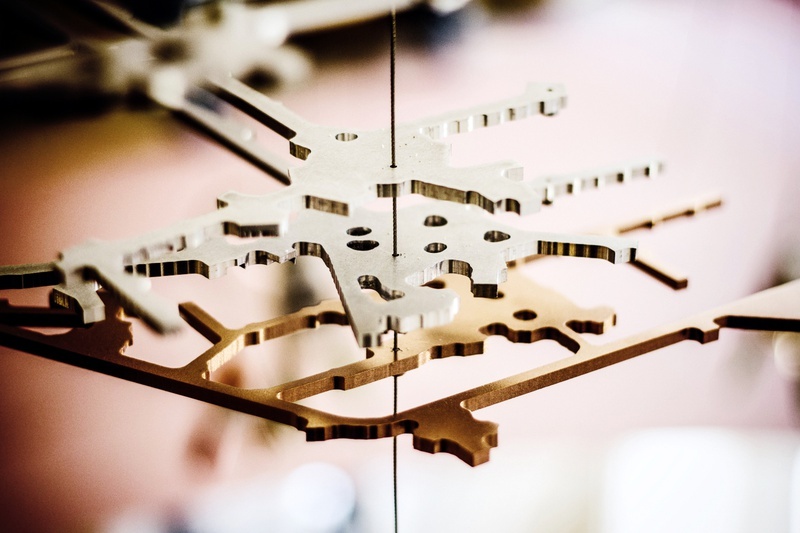 THE WORLD BELOW is anchored around a network of tunnels that are represented by a filigree of CNC-milled 3/16” aluminum flats. Ramps, caverns, and other connective features were made with more than 3,500 unique, 3D printed pieces. Large elliptical mirrors were created to allow for a fuller view of the model's complexity. The surface topology was rendered with contemporary satellite data in high-density foam. "Taking subject matter that may not be appealing to a large audience, this visitor center uses sculptural modernity to tell stories in a way that is visually compelling and provocative," according to the 2016 SEGD Global Design Awards jury. "The scaled mine diagram is truly a work of art, has an unexpected ability to convey information and reveals the impressive expanse of the mining operation. Overall, the project provides a welcoming, informative and beautiful experience for the visitor." 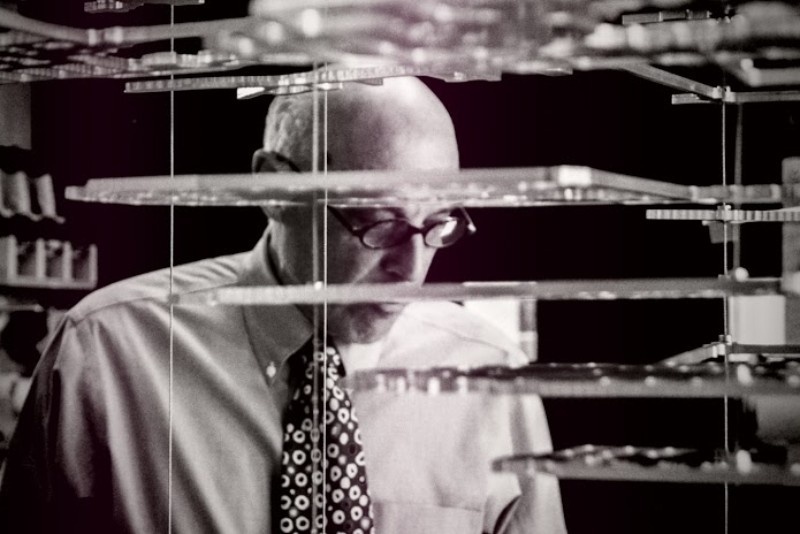 To give a sense of scale and construction technique, the image below shows Partner Keith Helmetag during the production of the model. Find out more about THE WORLD BELOW and the Visitor Center on the SEGD project page.